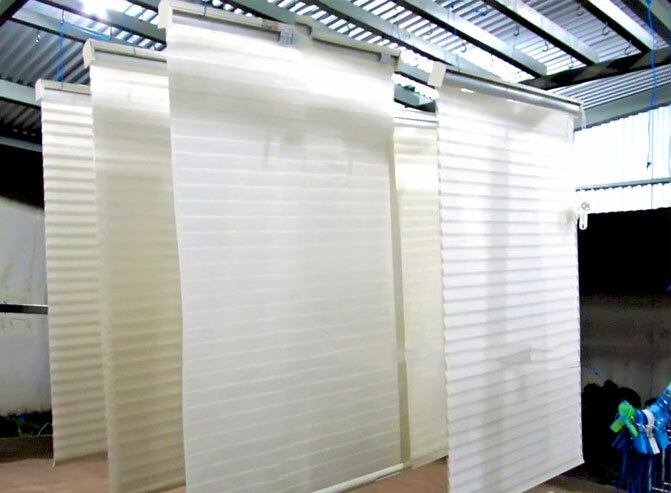 Squeaky Curtain Cleaning Patterson Lakes offers professional onsite curtain steam cleaning, Curtain Dry Cleaning, Blinds Cleaning, offsite Curtain Dry Cleaning Services in Patterson Lakes. We use Eco-Friendly Chemicals for curtain steam cleaning. Cheap prices & expert in washing all kinds of curtains & blinds !!! Our curtain cleaners in Patterson Lakes are expert in all kinds of drapery steam cleaning, onsite curtain steam cleaning, off-site curtain dry cleaning and blinds cleaning services. We at Squeaky Green Clean leave no stone unturned to satisfy our clients and offer a complete solution for curtain cleaning. Our specialised services also include linen drapes dry cleaning. Our curtain cleaning Patterson Lakes professionals clean your curtains thoroughly and make them look new again. We can perform the drapes dry cleaning for onsite as well as off-site. Call us today and get the free quotes for curtain cleaning. Venetian Blind Cleaning Patterson Lakes. When it comes to the elegant venetian blind, the Squeaky Green Clean is the best option to have your venetian blind cleaned. We have a team of expert technician who does the job proficiently. With their experience and our innovation we have made the best possible method for venetian blind cleaning Patterson Lakes. We only use the industry approved cleaning agents, also our cleaning agents doesn’t have any side effects. To book the cleaning services for your venetian blinds call us on our numbers. Squeaky Green Curtain Cleaning Patterson Lakes is a professional, highly experienced and trustworthy cleaning company whose services are available all around Patterson Lakes. All our technicians have undergone a thorough background check and have been properly trained and evaluated. Our experts use professional cleaning tools, and solutions. For all Patterson Lakes residents, who are in need of professional expertise for cleaning your curtain, upholstery or premises, book our services now. You will be notified with a mail or text message on your booking confirmation. If you need cleaning services urgently, we can assist you with same day services as well. So, call at 0407 727 117 to book with us now. Stained curtains? Not an issue, what we are there for? 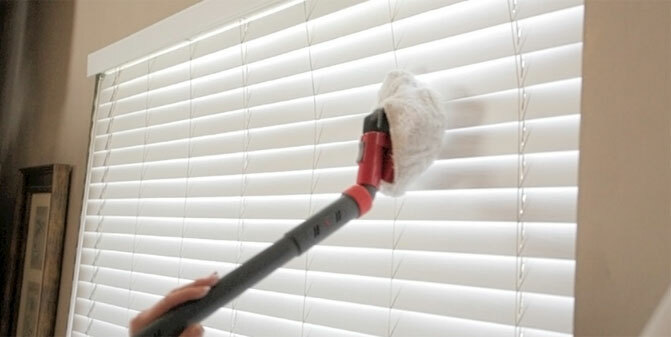 Our team of curtain cleaning Patterson Lakes is highly experienced and know the best ways to remove tough stains, which you can’t do with DIYs. We use high-quality and eco-friendly cleaning solutions to make your carpets stain, dirt and contaminant free. Call or mail us today and get the best services for curtain cleaning in Patterson Lakes.